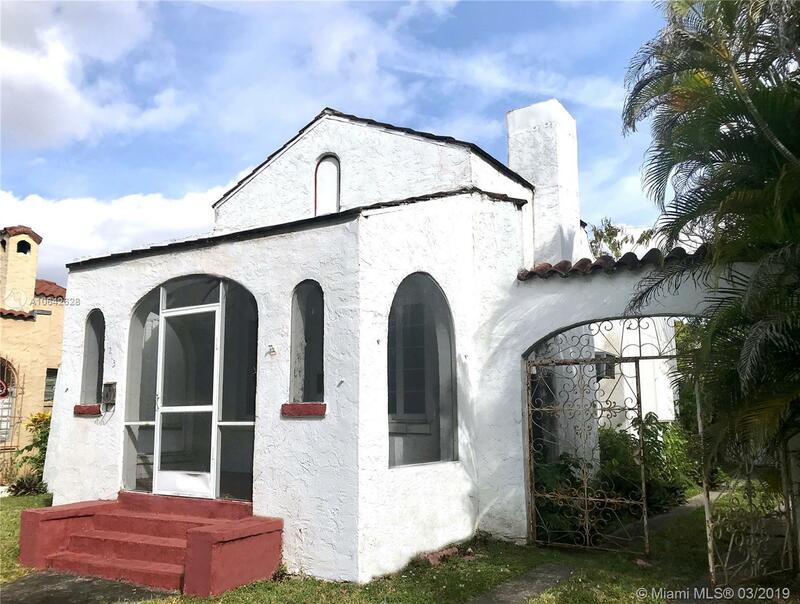 This is a 1920's bungalow with 2/bedrooms 1/ bath with approximately 1,414 adj sq feet, on a 5,000 sq. ft lot. This is completely gutted on the inside just waiting for your dream home to be imagined and completed. By appointment only. Directions: Go North On Granada Blvd And Make A Left On To Venetia Terrace. Take Venetia Terrace To Columbus Blvd And Make A Right. Go 1 Block North On Columbus And Make A Left On To Algeria. The House Will Be On The Right Side.